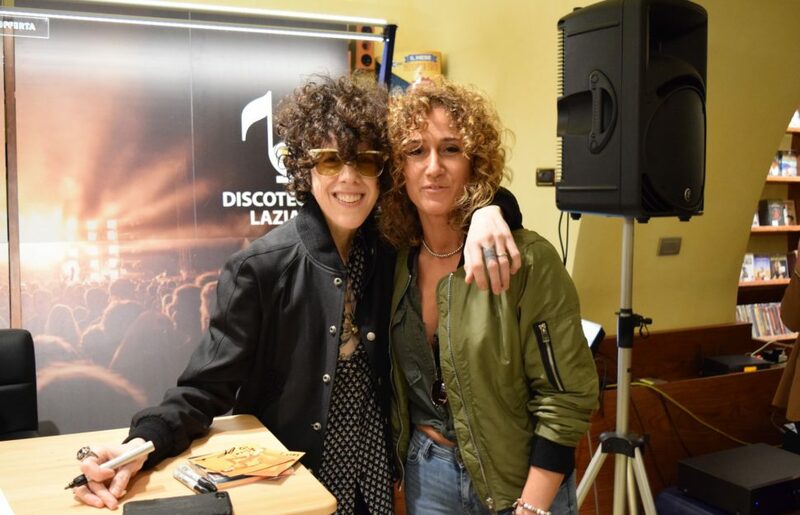 Photos in the gallery courtesy of Discoteca Laziale, for full gallery click here. 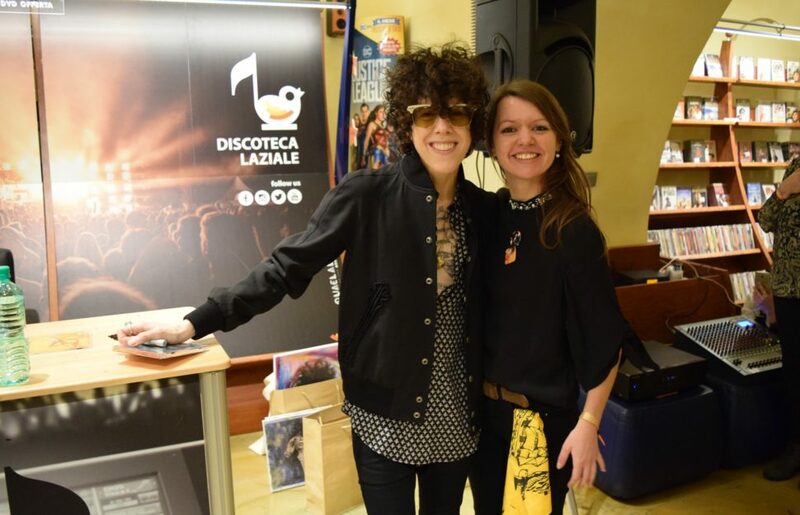 Yesterday (8th December) LP arrived to Italy, her first step was in Rome where in the afternoon, she attended “Heart To Mouth” fan meeting & album signing organized by the Discoteca Laziale on the occasion of the Italian release of her latest album. 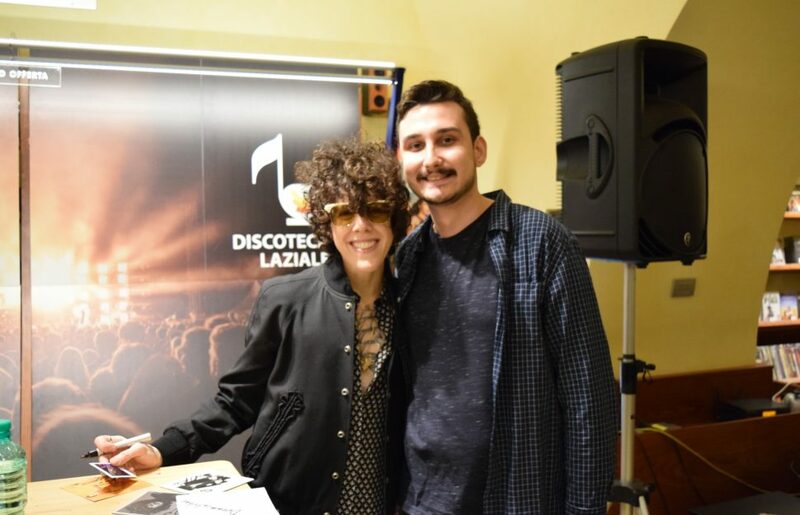 Prior to the fan meeting LP has given the interview, I believe the interview was for Reppublica.It and you will find it by clicking here. 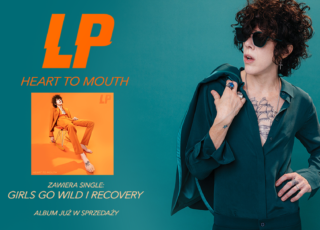 In the interview LP mentions that the Morrisey cover album titled “Morrissey’s California Son” to be released via BMG some time in March will ft. one track with her vocals, titled “It’s Over”. I have confirmed this with a proper source a while back. 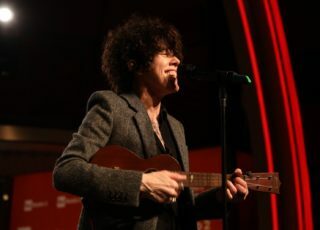 LP previously covered this song in 2011, in both live and studio version. 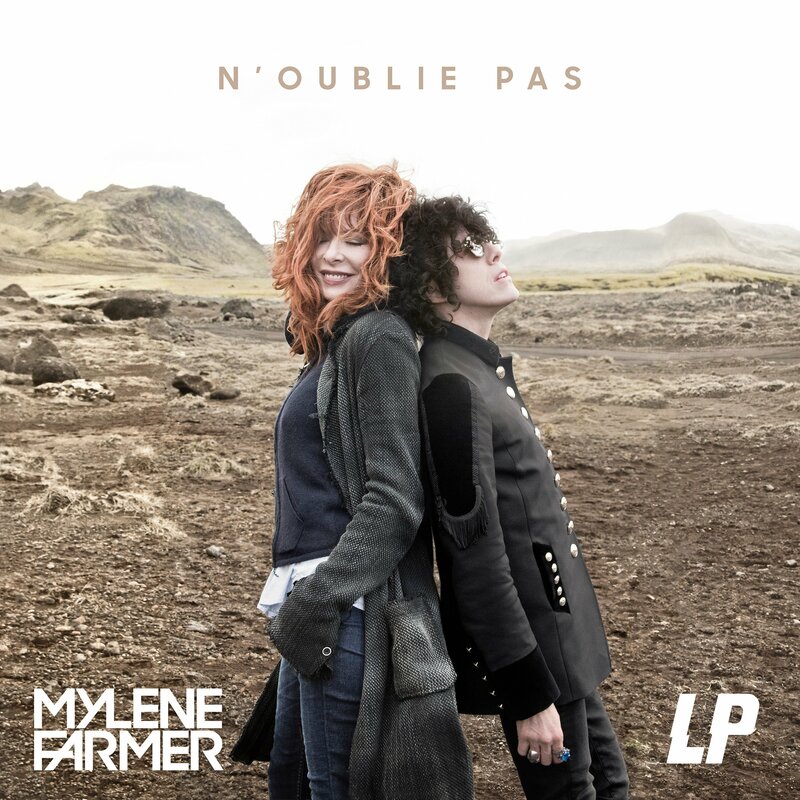 Full track listing of the Morrisey’s album can be found here. 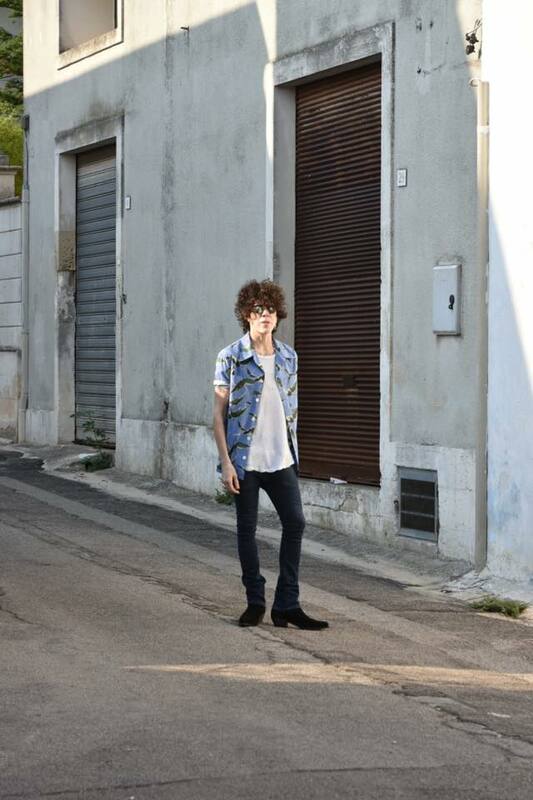 As for the fan meeting, I am sure it was a happy occasion for every one. I have seen many familiar faces in a huge crowd. 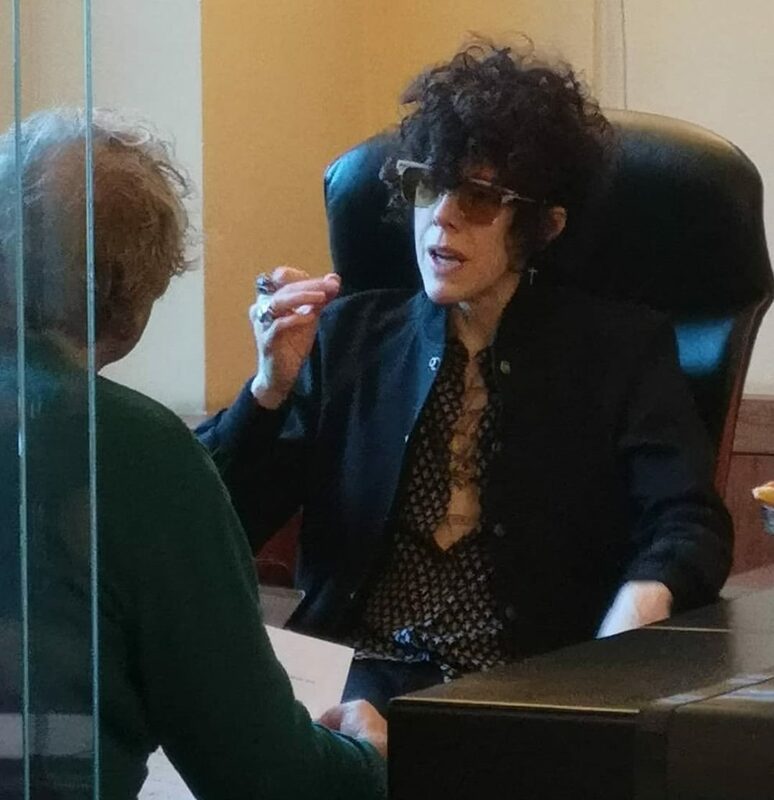 Not sure how long the meeting was, but I expect at least 2-3 hours. 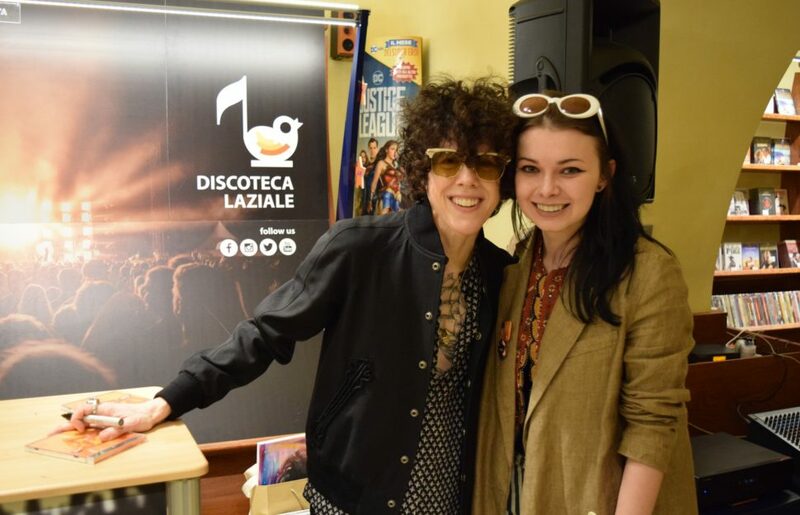 LP Italia provided live feed and Discoteca Laziale shared a tone of the pictures via its official Facebook page. So if you attended the meeting, make sure to check their page! 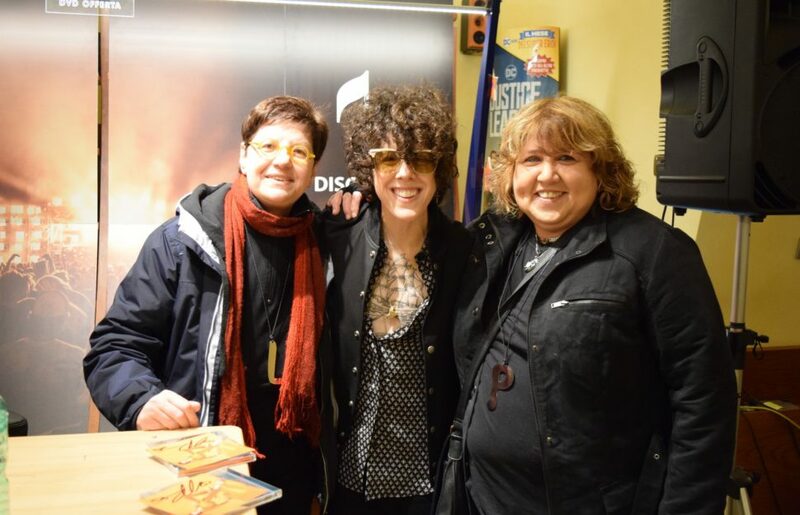 From Discoteca Laziale LP went to Rai Radio 2 HQ where she has given an intimate concert. 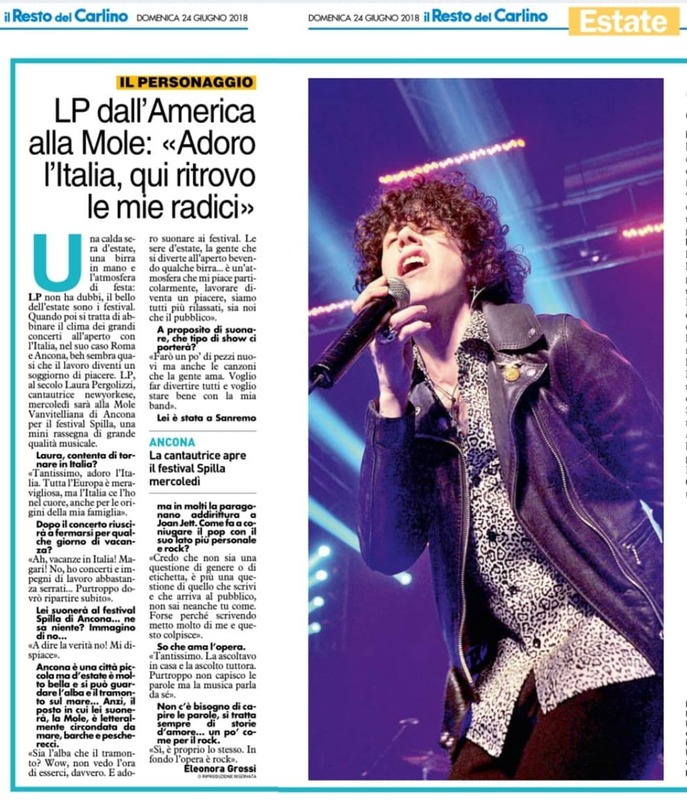 It was the second time for LP to perform there, first time being in 2016. Concert part will be covered in my next blog post.